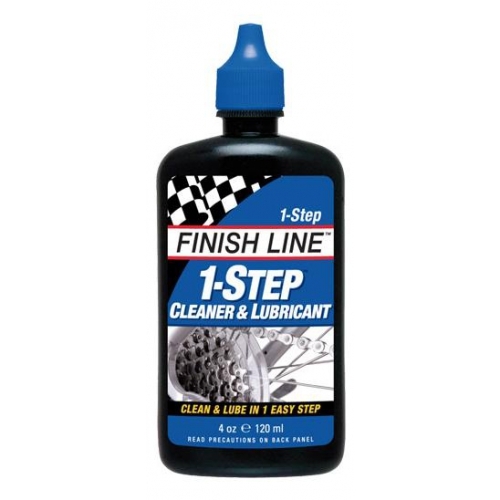 Clean and Lube 1-Step: Recommended for those who want to take a minimalist approach to maintenance. 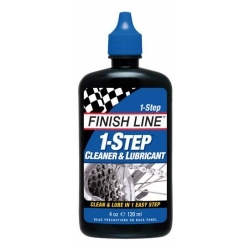 One application includes a solvent to loosen dirt from the chain which then dries to a film of lubricant. 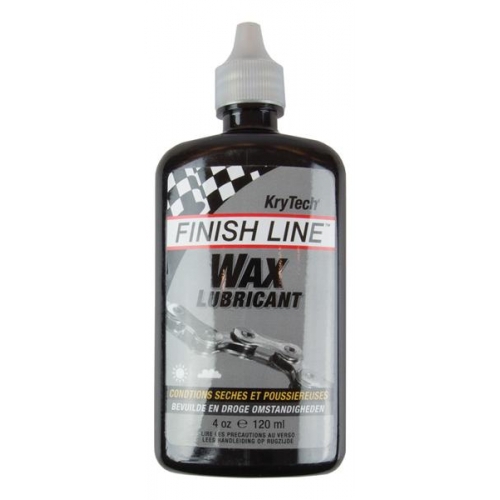 Dry teflon lubricant: Most popular option. Goes on wet, sets dry. 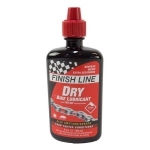 Designed for dry conditions, repels moisture, survives for up to 100 miles (160 km) in use. 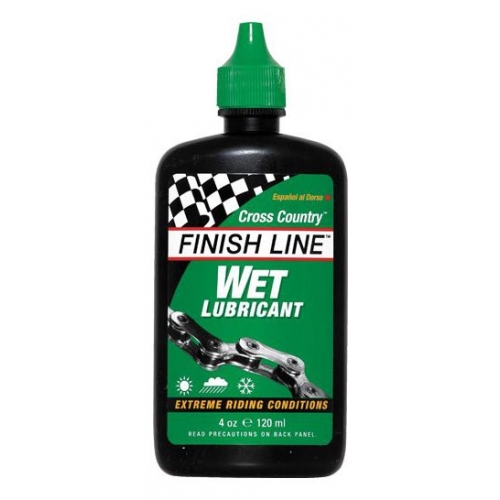 Wet Cross Country: Longest lasting option: Designed for wet conditions, good for wet commutes and longer tours. 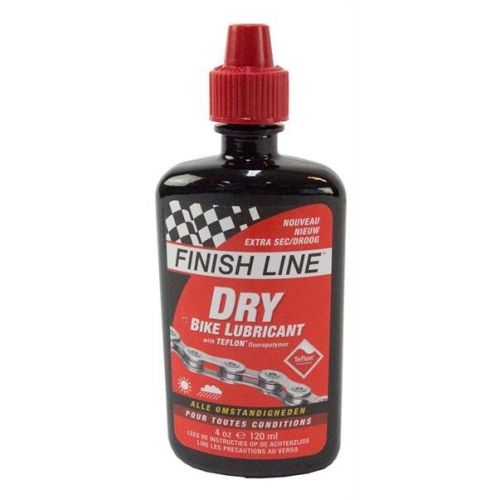 Make sure that you wipe excess from the chain to avoid attracting grime. Wax lubricant: Goes on wet, drys to a super hard film. Keeps the chain clean by falling from the chain with contaminants. Lasts for up to 50 miles (80 km). Ceramic Wax: For dry rides of up to 120 miles (190 km). 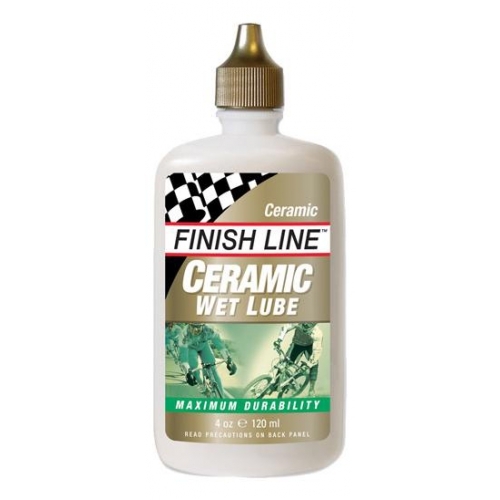 Each time it is applied a ceramic layer builds up on the chain. 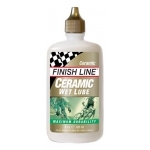 Ceramic Wet: Wet ceramic formulation, waterproof lubricant which lasts up to 175 miles (280 km). All supplied as 120 ml bottles, not the more wasteful spray cans. See additional images for pictures of each bottle.